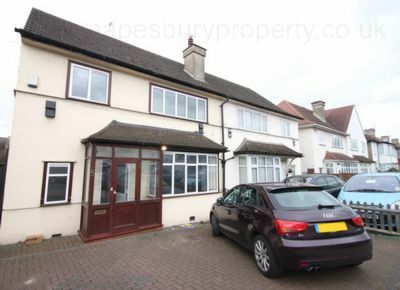 Large modernised 4 bedroom Semi-Detached House with Private Garden to let in Neasden's Village Way NW10. 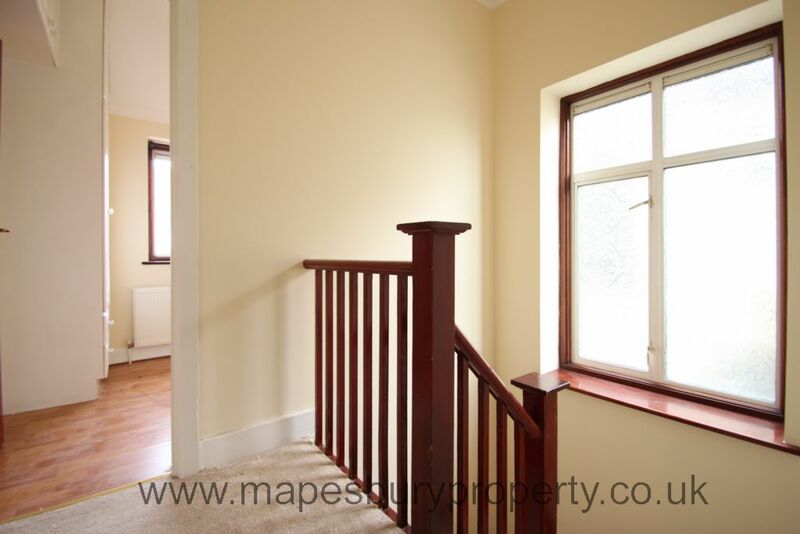 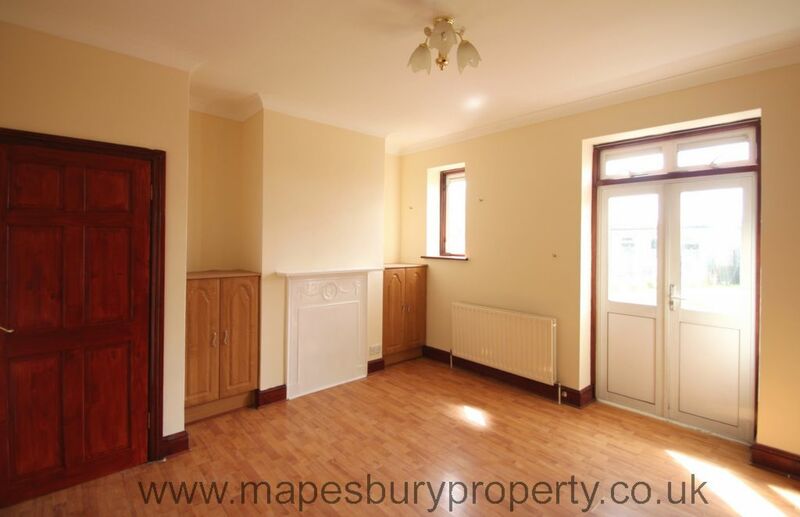 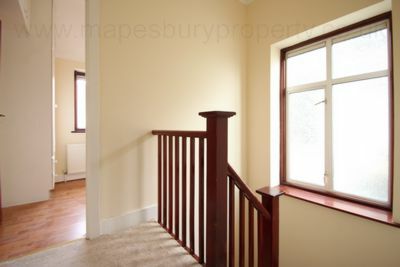 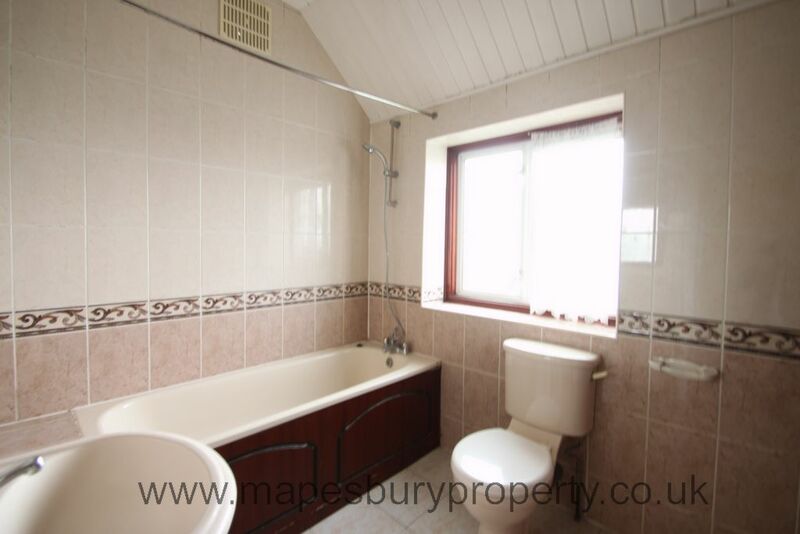 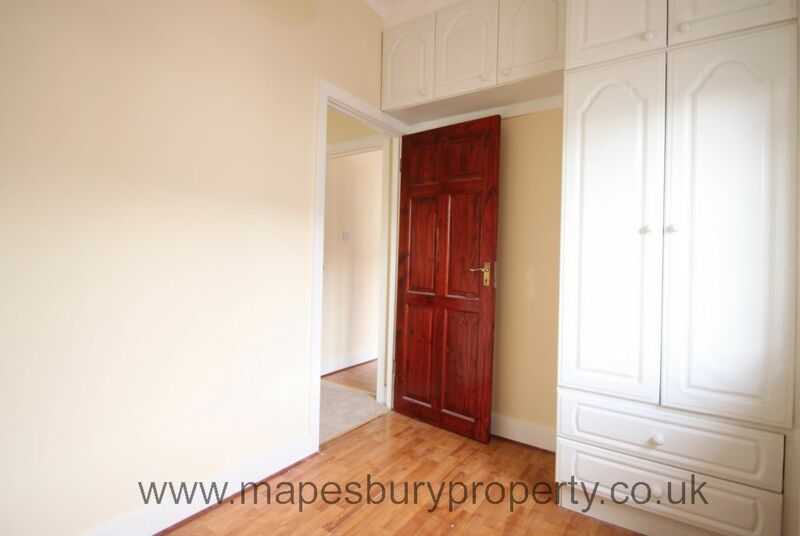 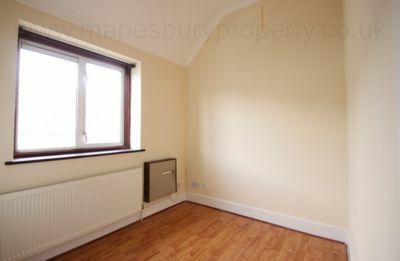 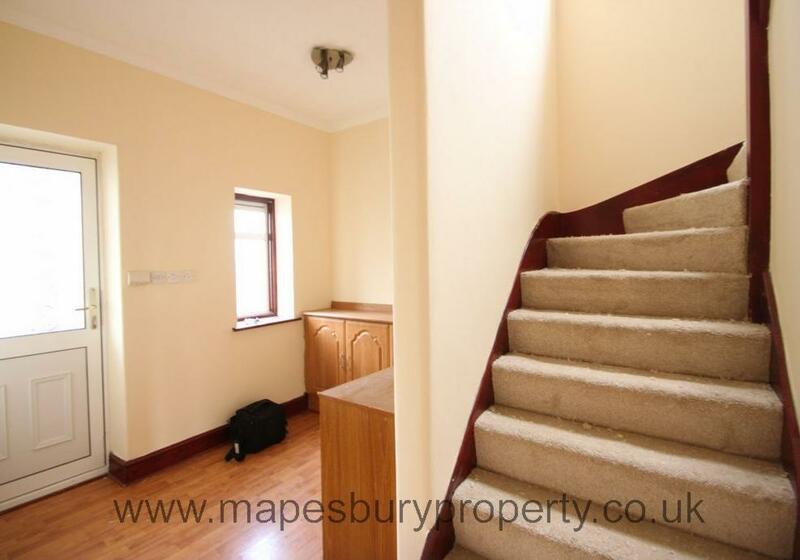 The property is arranged over 2 floors and comprises of 4 well proportioned bedrooms (3 double, 1 single) with wooden flooring throughout, a spacious reception with access to rear garden, an open plan kitchen and fully tiled bathroom with seperate WC. 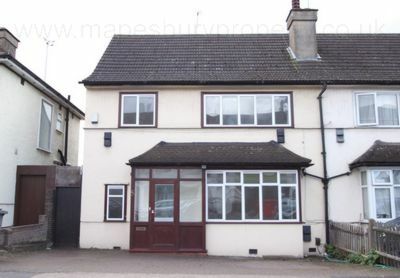 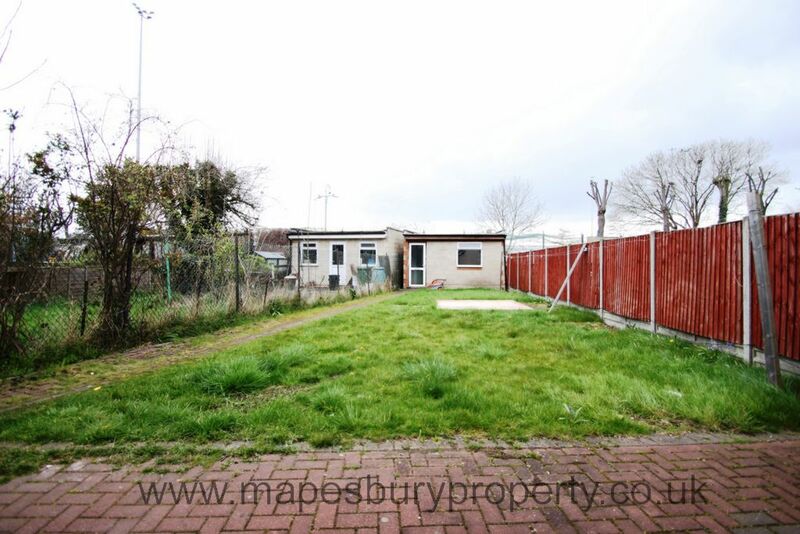 Further benefits from Double-Glazing, Gas Central Heating, front driveway with space for upto 2 cars, a large size rear garden. 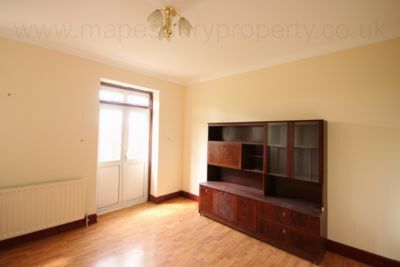 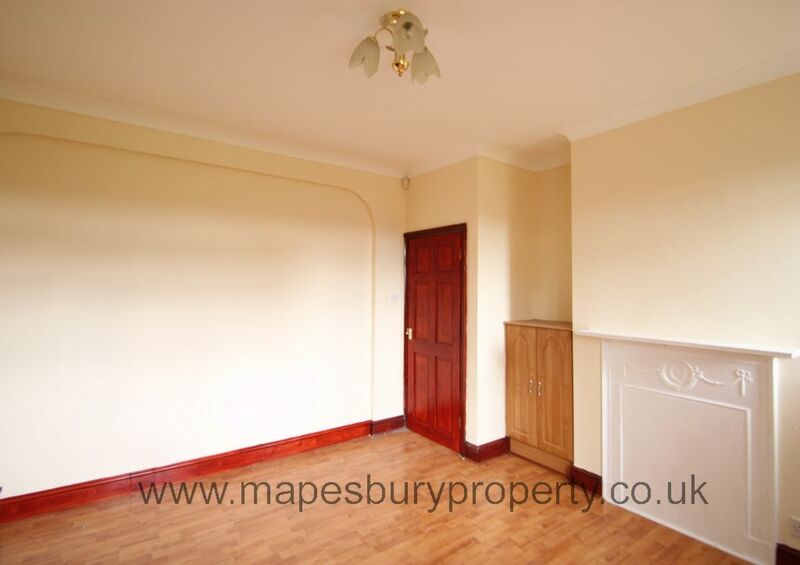 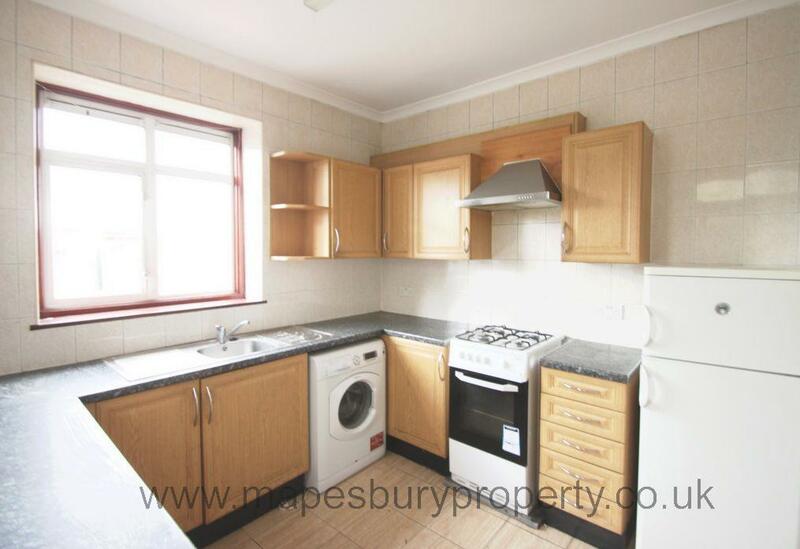 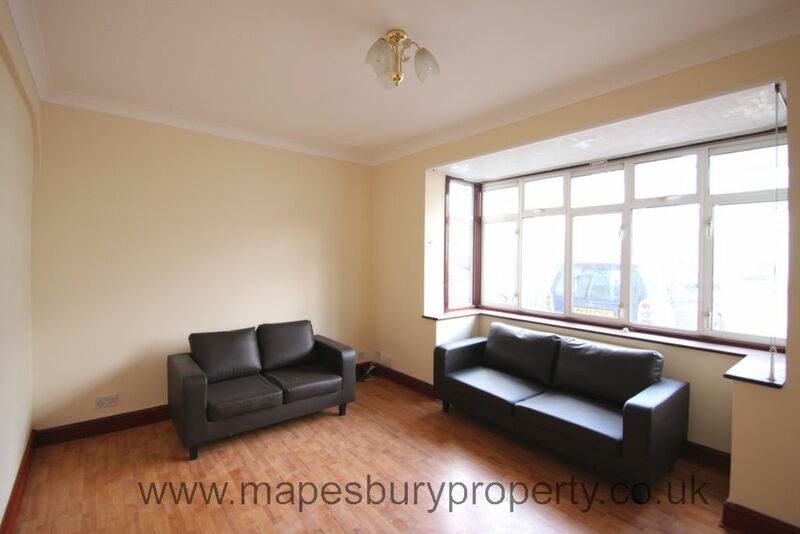 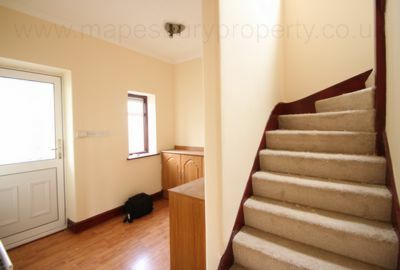 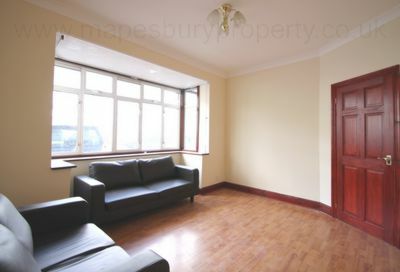 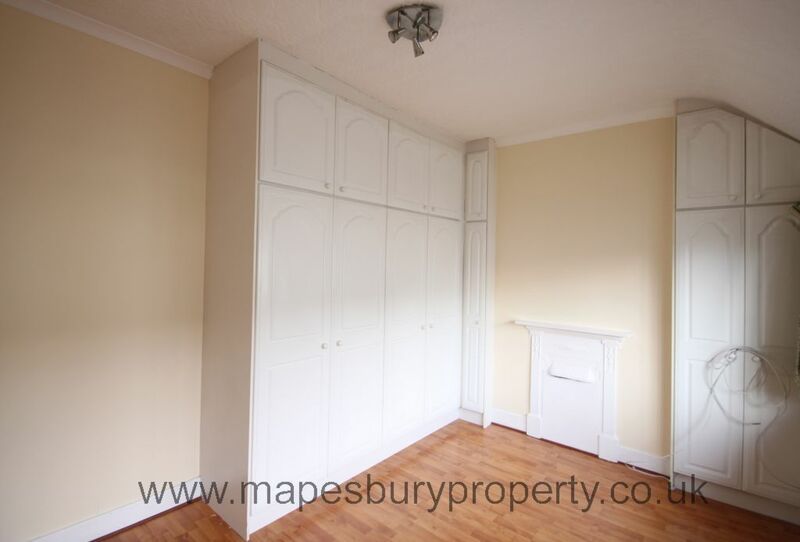 Close to Neasden Underground Station (Jubilee Line) and excellent bus links for fast access into Central London.